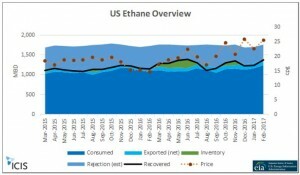 Home Blogs Is The US Ethane Market Getting Tighter? 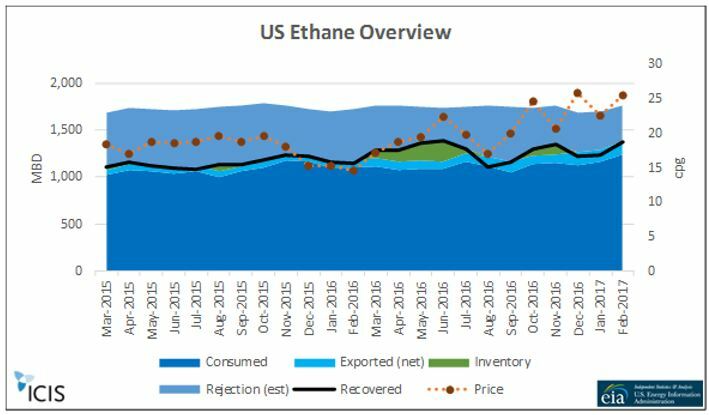 Ethane price is trending up as a result (cause? ), underpinned by the fundamentals. All of these short term indicators point to a tightening of the US ethane markets. If you are a producer, depending on your acreage position, this could be a good indicator indeed. If you are a consumer, particularly one tied to billion dollar investments in ethane only feed capacity – perhaps not so much. The million dollar question – is this a just another short term market discontinuity or the beginnings of an expected, longer term structural shift in the market? Regardless of your position in the market, looking at ethane in isolation will not give you the full picture. To fully understand the implications of the current ethane market you need to take a holistic look at ethane along with propane supply/demand/price and steam cracker capacity/feed flexibility. Understanding these current drivers and conditions will provide a good basis for understanding where the ethane market will go and, more importantly, when. At ICIS, our consultants enable businesses to address these types of specific, long term challenges by providing robust proprietary data, on-the-ground expertise, and strategic insight across the global refining and petrochemical industries. 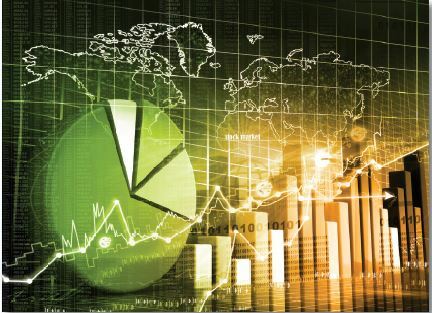 From research and due diligence, to investment analysis and portfolio optimization, our team of experienced consultants will work alongside your business to identify opportunities and challenges, mitigate risks, and help you meet your growth objectives. Click here for more information on ICIS Consulting.